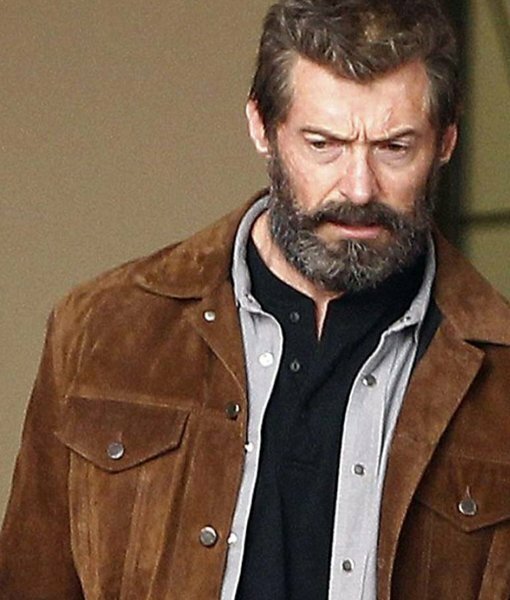 X-Men 3 Hugh Jackman is one of the most famous and dashing actor of this generation because of his Character as Wolverine Or logan so there is yet another exciting part of this movie is to be launched but before that we have something stunning for you as a Hugh Jackman The Wolverine 3 Jacket. 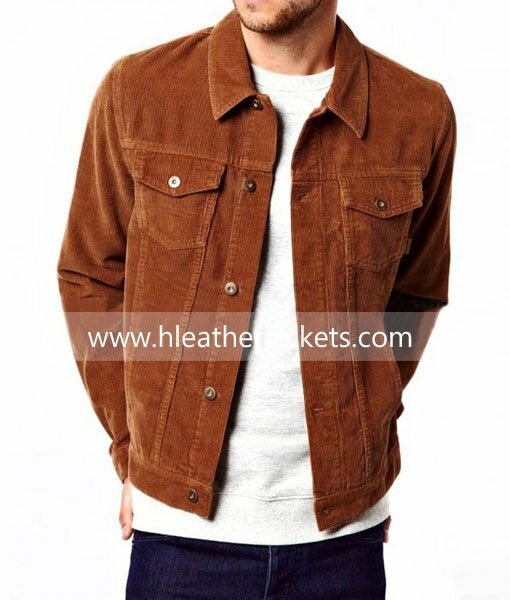 This Brown Coloured stylish Logan Jacket is made of suede leather for some stunning looks with four outside and two inside pockets with button closure. Hugh Jackman is my first love I cannot miss any of his movie and I copy him to the closet possible way and few of my friends and relatives call me Junior Hugh Jackman. 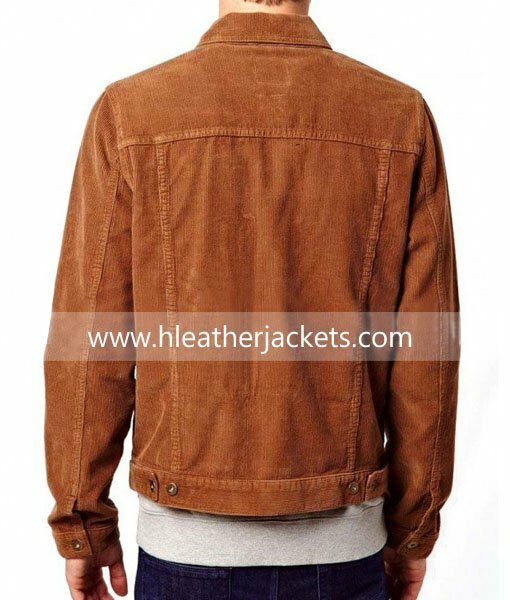 Wolverine is one of the famous characters he has played I already have the black color jacket from X-men and recently purchased this brown color jacket which is a true beauty. The leather quality is good and the over all stitching is also amazing I highly recommend you to make your purchase from this site beacuse they deliver what they say. 100% satisfied. I’m a brand conscious person and I just want to look perfect when it comes to my clothes and style. 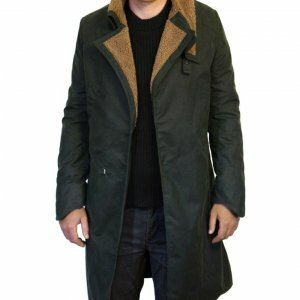 Recently I got to know about your site and I visited it; I was impressed to see that you have a great collection of Hollywood stars jackets and coats replicas. 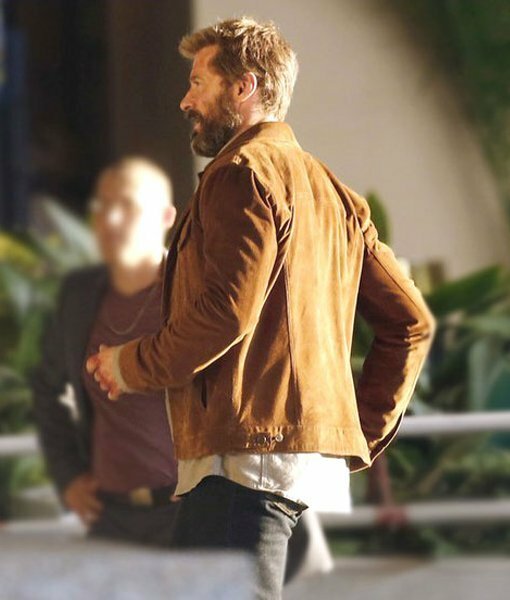 There I saw this Logan jacket and that seemed to be just the same in the image you have shown as the real one. I ordered it and it was timely delivered, the nicely packed parcel was of finest quality without any doubts the fur lining was cherry on the top I loved the color and what I loved the most was the inner viscose layer. Hattsss off team.